Our favourite collective of local designers are back!!! The Journey Person will be filling the gallery once again with the most beautiful HANDMADE creations just in time for Christmas! 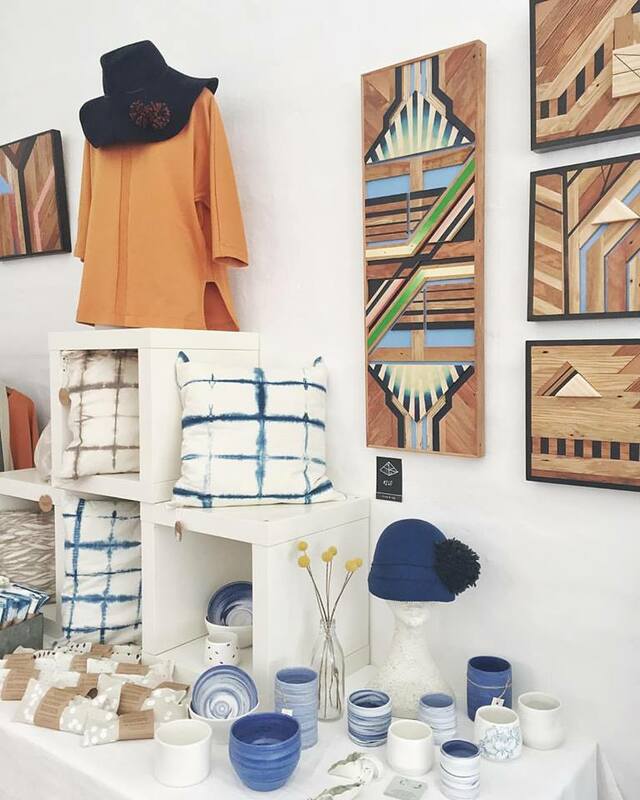 We have over 30 local artisans bringing along their wares including jewellery, fashion, millinery, art, ceramics, textiles, homewares, furniture, sculptures and heaps more! All your old favourites will be there as well and a range of exciting new goodies!